In January, the featured speaker is Terry DeWald. Terry is opening the the Guild’s series of “Prepare for the Fair” lectures and discussions with the history of baskets in the Southwestern United States. He will lead us through the “why” of baskets, including similarities and base construction, patterns and materials, and include include overall values of various types of baskets. 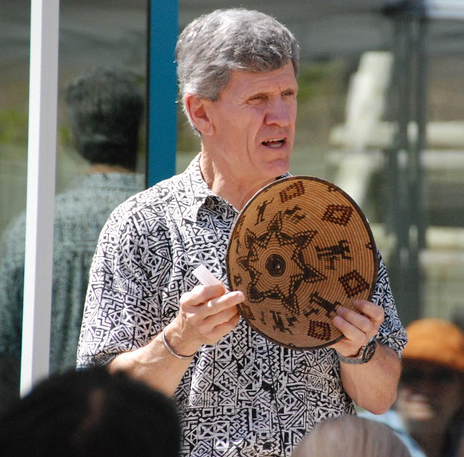 He will talk about the Navajo/Apache/Tohono O’odham baskets as part of his discussion.